In the aftermath of an unbearable sacrifice, the Guardians finally fracture. With her opposition in shambles, Hala renews her campaign of death and devastation, carving a path of indiscriminate destruction en route to Knowhere. 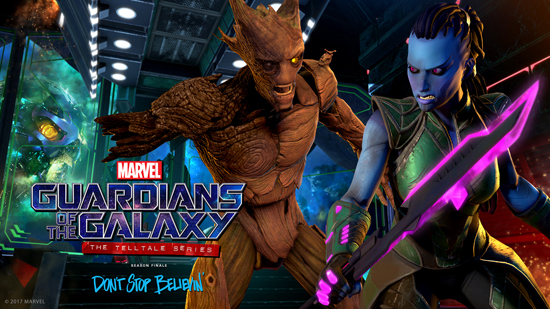 If he hopes to avoid catastrophe (and save his own skin), Star-Lord must search his feelings, reunite his team, and mount one final mission to save the galaxy... again.